There is no better place to study English than in the England ! Choose english courses in our CGC english school. Our team is a dynamic, qualified and motivated team who is on call 24 hours a day throughout every course. TOEIC Learning and Preparation Course: High Beginner to Advanced. 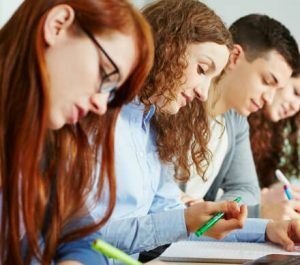 For the TOEIC Listening and Reading Test: modules 1,2 and 3 are suitable for high-beginners to advanced learners of English, described as A2, B1, B2 to C1 levels in the CEFR. TOEFL preparation: develop English language skills necessary for effective communication in real-worl English settings. This Prep Course covers all four skills: Listening, Reading, Speaking and Writing. Quality host families selected, visited and vetted by a member of the staff, who is available at all times throughout each course. Throughout the year international students and French students visit our CGC school. During their stay we aim to teach and deliver the best English lessons along with the most enjoyable experiences possible to our young travellers by uniting contemporary learning and entertainment here at our school in Hastings. 13 classrooms of various sizes for different type of courses. Communal entertainment spaces dedicated to students with billboard, table football, piano, rest room with sofas, guitars and board games. A drinking foutain and a basket of fresh fruits are at students disposal. A welcome desk opened all day long for students. A free access internet room with 8 computers. A private court for breaks between two lessons. 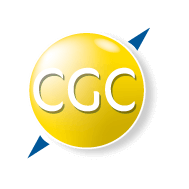 Cambridge Gardens College (CGC) is a spacious and comfortable school situated in the town center, close to many sites of cultural interest and 2 minutes away from the main train and bus station and 5 minutes from the coach park. 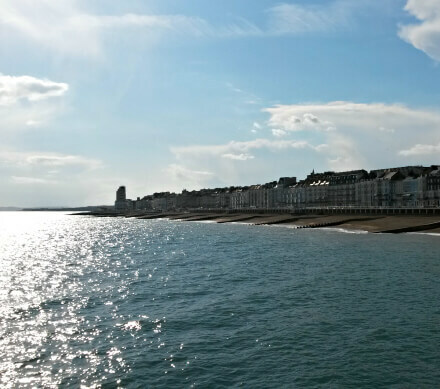 Cities such as London, Brighton or Canterbury are close by making Hastings the perfect place if you want to visit them all during one stay, as well as Eastbourne, Battle with its historical abbey and battle field and the medieval Rye. We can build program that meets your demands. Half board accommodation in host family. 25 hours of english courses per week (from Monday to Friday).